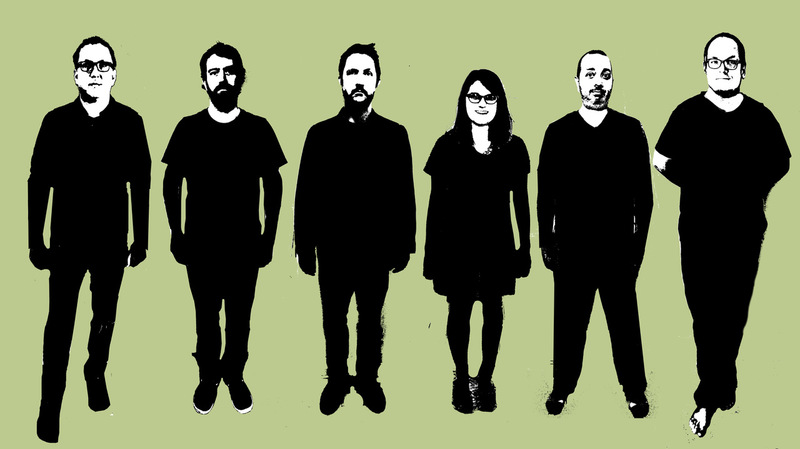 Omaha, Nebraska’s Cursive have revealed another new track, titled ‘Under The Rainbow’—the second song released from the band’s forthcoming album Vitriola, released 5th October 2018 via Big Scary Monsters Records (UK) and 15 Passenger (US). The track was premiered alongside an exclusive interview with front man Tim Kasher over at Stereogum. The album is their first since 2012 and is available to pre-order now HERE. First single ‘Life Savings’, which premiered via an NPR Music feature, can also be heard HERE. The band hit the road for an extensive US tour with support from MEAT WAVE and Camp Dogzz this October and November, and have also just announced a US west coast headlining tour for early 2019. Praise for their resurgence and the hard-hitting new record is flooding in from the likes of NPR, Pitchfork, Stereogum, SPIN, Alternative Press, DIY Magazine, UPSET and more. Further new material and tour dates TBA.